May Gibbs’ stories are renowned for their peaceful, dreamlike beauty, but also their intense focus on all things Australiana. 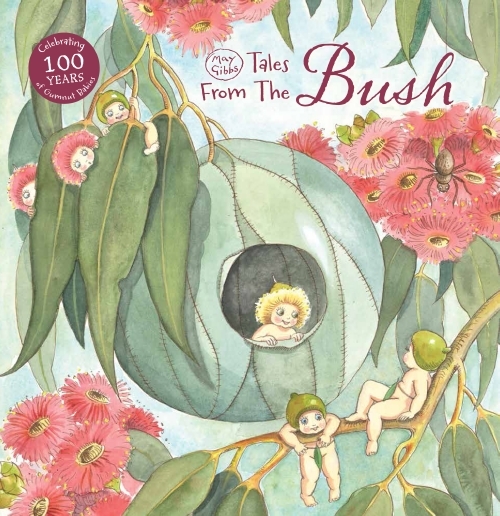 A love of the Aussie bush can be felt with the turn of every page of a May Gibbs story. Her thoughtful renderings and descriptions of characters and settings inspired by native Australiana allow children’s imaginations to run wild. Connecting this keen focus on wonderfully crafted stories with the natural landscape Aussie kids see all around them provides ample opportunity for some memorable experiences connected to Australia Day. Away from the pool parties and politics of Australia Day celebrations lays a chance to allow your children to connect literature, love of country and landscape. Use the characters and stories of May Gibbs to spark conversations about the importance of the environment and sustaining our native bush. Why not consider involving your family in any number of local council clean-ups? Or sign up for specific occasions like “Clean Up Australia Day”? Keeping waterways and bush areas clear, even in local parks, is a beautiful way to honour the spirit of Australiana and potentially encourage the Gumnut babies to move on in! You could also encourage your kids to learn more about Gibbs herself, the woman behind the stories and a tireless worker for the most vulnerable members of our society. She was a true Australian hero! Challenge the kids to play traditional children’s games on Australia Day to get an idea of what life was truly like in the land before iPads. Here are a number of fun ideas that might keep little hands, minds and eyes occupied whilst learning about a simpler way of living! Take inspiration from May Gibbs and her wonderful stories and encourage your children to explore their local area to discover Gumnut Babies of their own. There are a million ways that they can take the simplest items like a nut, a leaf or a sprig of wattle and create their own May Gibbs tribute collage. 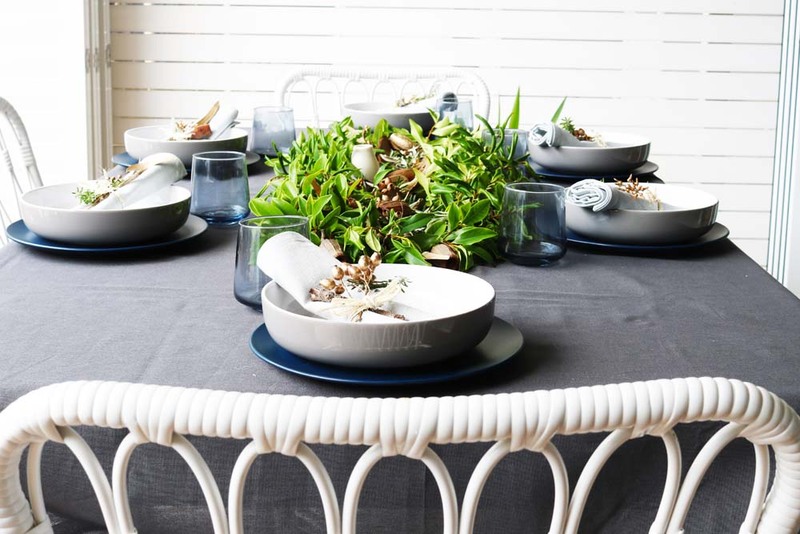 Set up your Australia Day feast in your own backyard with this wonderful bush-inspired table setting. Encourage your children to decorate with their Gumnut Baby collages to truly evoke that sense of Australiana. Inspired by the ideas in this article? Have a look at the May Gibbs Shop to see if there’s a little piece of Australiana that catches your eye. « The Day We Brought Magic Back To Childhood!